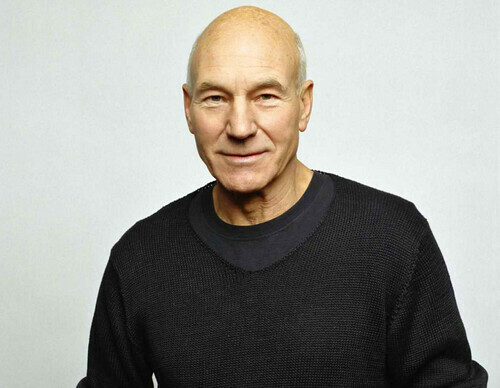 A video of English actor Patrick Stewart doing a quadruple take has gone viral on social media. Stewart, who made his name in the American series “Star Trek: The Next Generation”, was doing a tutorial which was being filmed by his girlfriend and jazz singer, Sunny Ozell. Stewart, who was dressed in a hoody and shorts during the tutorial, goes through the take, from single to the quadruple. “What you have to understand about the quadruple take is it’s not in the same style as the take, single, or double take, right, it’s a different style of physical comedy,” he says. The video has been viewed more than 1.6 million times since it was posted on YouTube on August 27. Stewart will star as Hirst in No Man’s Land and Vladimir in Waiting For Godot. Broadway officially open son October 26.